For consumers, the Mediterranean segment promises images of olive-oil-kissed spinach topped with sun-soaked tomatoes and feta. For foodservice operators, it’s more like dollar signs, with sales for restaurants in that sector projected by Technomic to grow at a compound annual rate of 33 percent over the next five years. 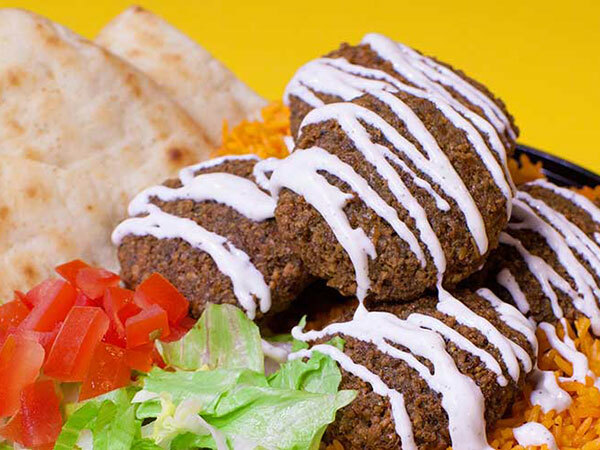 The segment known for healthy, fresh offerings seems to be refreshing its image with a hyperfocus on falafel, an evolution that would not be difficult for noncommercial facilities to follow. 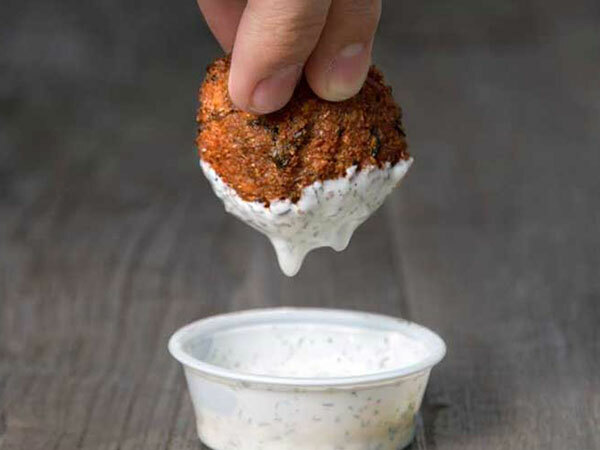 Here’s a look at the concepts in the restaurant world that are cashing in on the chickpea fritters’ resurging popularity. 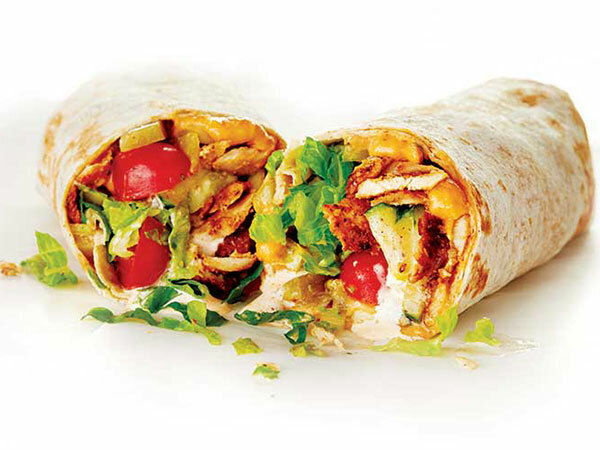 What’s new: Originally a New York City chain of food carts, Halal Guys is primed to surge beyond the East Coast. Far, far beyond the East Coast. It plans to break ground on 200 locations, from Philadelphia to the Philippines. 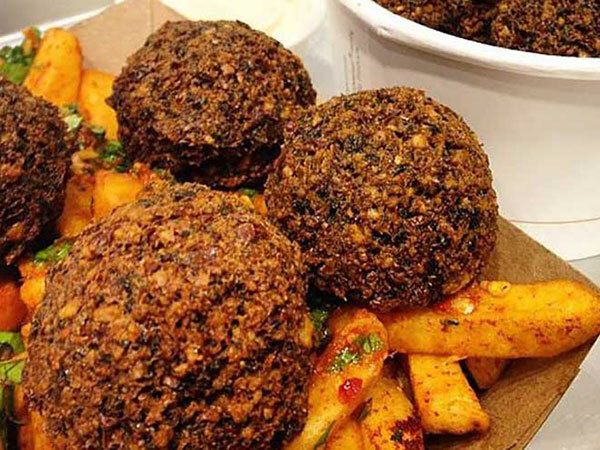 What’s new: Just Falafel plans to open 700 global locations. The rapid expansion calls for entrance into 18 countries over the next few years. 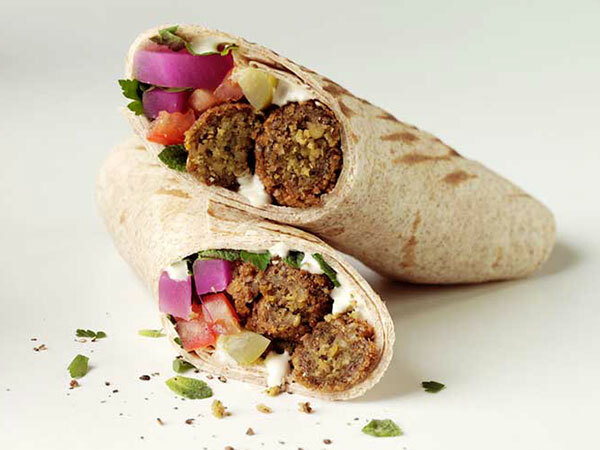 What’s new: The Denver-based fast casual rebranded from Garbanzo Mediterranean Grill to Garbanzo Fresh Mediterranean this summer. The changes came with a new interior design and a simplified menu to increase speed of service. What’s new: The chain opened in the Lakeview neighborhood of Chicago in 2009 and has since added locations in Detroit and Panama. Last year, Forever Brands LLC acquired a 50 percent stake in the business and plans to pair it with Forever Yogurt in combination units. What’s new: It recently completed a brand revitalization, adopting the acronym IDOF, upgraded imagery and menu additions including Greek yogurt, quinoa and organic sweet and savory salads.